EQ.org is a learning community to practice and share emotional intelligence. Everyone committed to “being smarter with feelings” is welcome. EQ.org offers eLearning, resources, and our webinar archive. Facebook Page for what’s new – our “official page“ please Like us! Facebook Group for discussion with a highly engaged group of EQ practitioners. EQ Educators Group – Facebook discussion focused on social emotional learning in education. For fabulous EQ TV visit our YouTube Channel! LinkedIN Group for biz-oriented news. 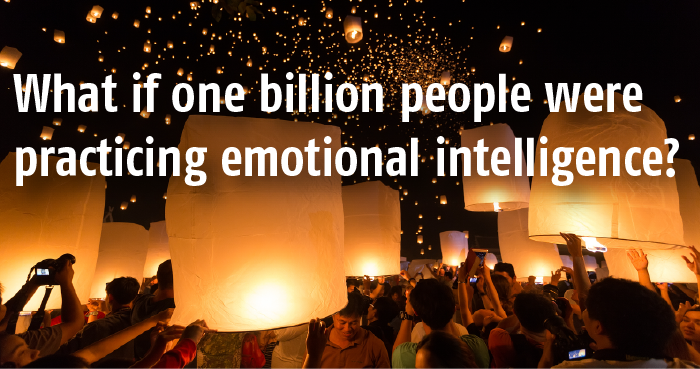 Read more about the organization and our vision of a billion people practicing emotional intelligence.